It is reported that Fabulous.. 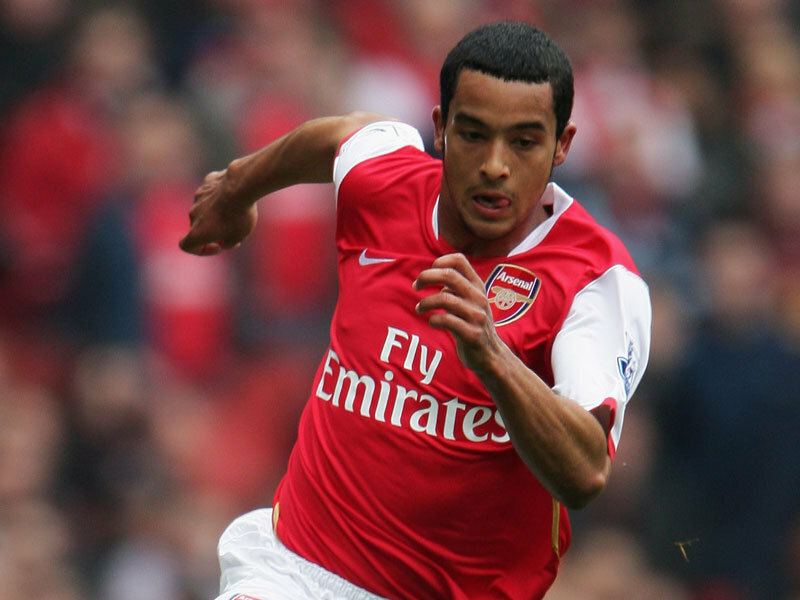 I beg your pardon, Fabregas recently indicated that his coach Pep Guardiola should pay closer attention to his former team mate, Arsenal winger Theo Walcott. 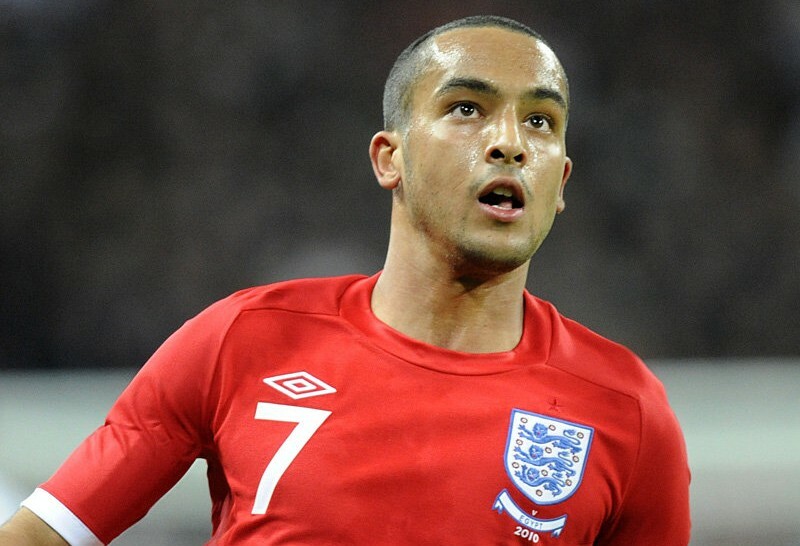 I agree with that the 22 year old Walcott would be a better fit into the Barca style of play for the following reasons. 1.Especially in that Pedro position where he doesn’t have to be “intelligent”, just pacy enough to get to killer through balls before the opponent leaving him in one on one positions with the keeper and no pressure from a defender. 2.He can also make those wide runs that allow him to collect an overhead pass from the coner flag area and bring it at the edge or even inside the penalty area where he can slip it back to any barca player (they ALL have excellent awareness and positioning). 3. The transfer fee money will be good enough to buy a more intelligent winger whose confidence isn’t as fragile and doesn’t constantly worry about the England call up by the stone-faced man in glasses always sitting at the stands. 4. It would also be a reprieve for the player himself who has increasingly expressed a desire to play as an out and out stricker. A position publicly shared by Arsene Wenger, but unfortunately absent from the squad formation he choses that only allows for one stricker. Usually the inform Robin Van Persie followed by a battery of target men anxiously sitting on the bench. It is a hard opinion for gunners fans to take but days are long gone for One-club-players such as Chelsea’s John Terry and Liverpool’s Steven Gerrard in the world of football. Arsenal football club certainly abandond this policy when Arsene Wenger took charge more than a decade ago and adopted a player developement strategy.